Xiaomi Redmi Note 5 Pro along with its younger brother Redmi 5 was launched a few days back in India.The phone is the successor of Xiaomi Redmi Note 4.Xiaomi Redmi Note 4 was the most popular device in India last year.Xiaomi Redmi Note 4 was a very well priced device which offers great value for money so it became a huge hit.Xiaomi has kept all the good things from Note 4 and added a great camera on Xiaomi Redmi Note 5 Pro which makes it the best smartphone in this price segment. Xiaomi Redmi Note 5 Pro is selling like a hot cake.Flipkart sold 3 lakh units in few minutes and it is very difficult to get the device. Redmi Note 5 Pro is a mid-range Android smartphone which comes equipped with a large 5.99-inch 18: 9 touchscreen display with a resolution of 1080 pixels by 2160 pixels.This the first device to be powered by a 1.8GHz octa-core Qualcomm Snapdragon 636 processor.It comes with 4GB/6GB of RAM. The phone packs 64GB of internal storage that can be expanded up to 128GB via a microSD card. The Redmi Note 5 Pro sports 12-megapixel main camera on the back and a 20-megapixel front camera for selfies.It is a dual camera smartphone.It has two cameras on the back side which design looks very similar to iPhone X.One of the great things about the device is its battery.It houses a 4000mAh non-removable battery. 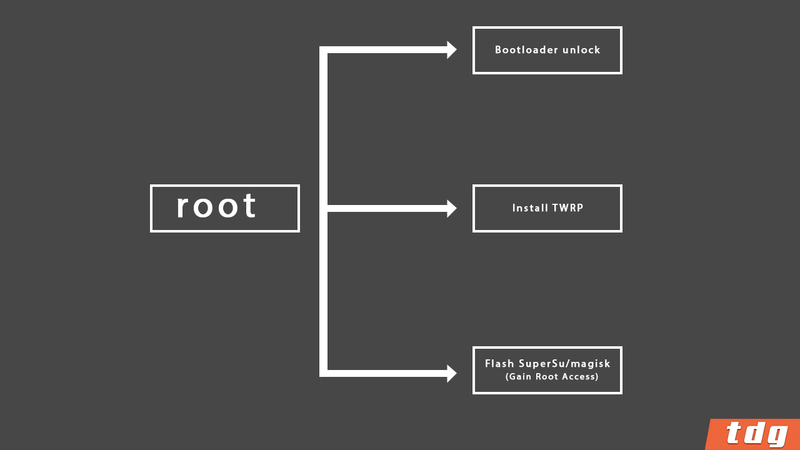 Rooting is the process of gaining full admin control of an android phone.You can use the device to its full potential.The word ‘Rooting’ means giving yourself special privilege or “root permissions” on your phone. It’s similar to running programs as administrators in Windows. 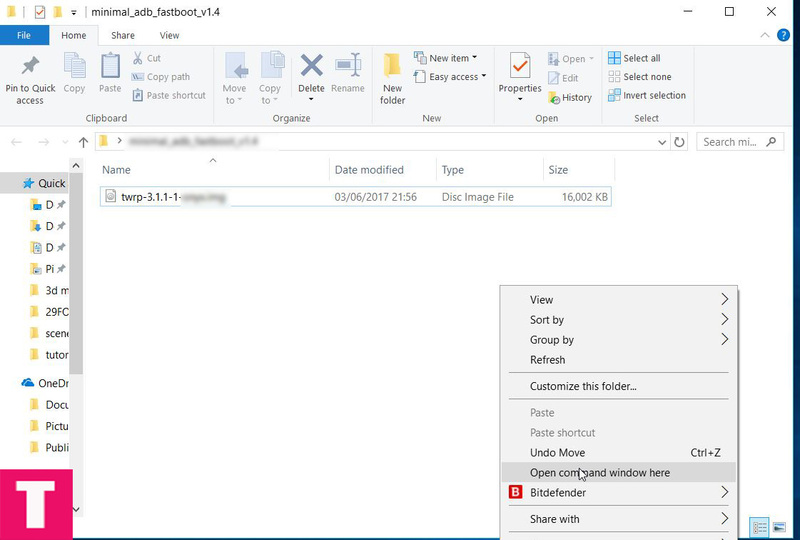 Xiaomi Redmi Note 5 and Note 5 Pro come with an unlockable bootloader.The unlocking procedure is little lengthy compared to other devices as you need to get a code from the company. For that, visit Xiaomi’s Unlock page, and follow on screen instruction. 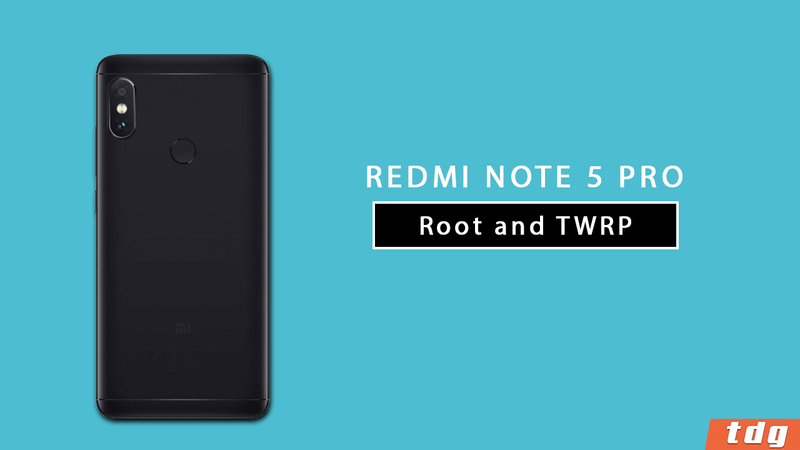 Step 1.Download Redmi Note 5 Pro TWRP recovery image. 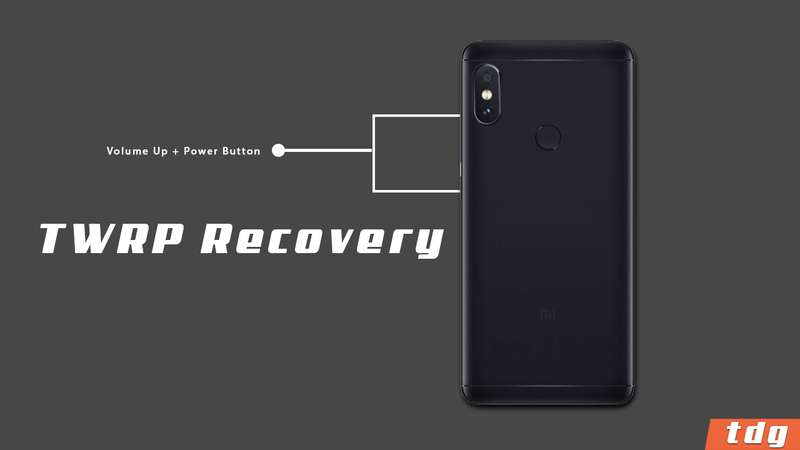 Step 2.Boot Your Redmi Note 5 Pro into TWRP recovery.